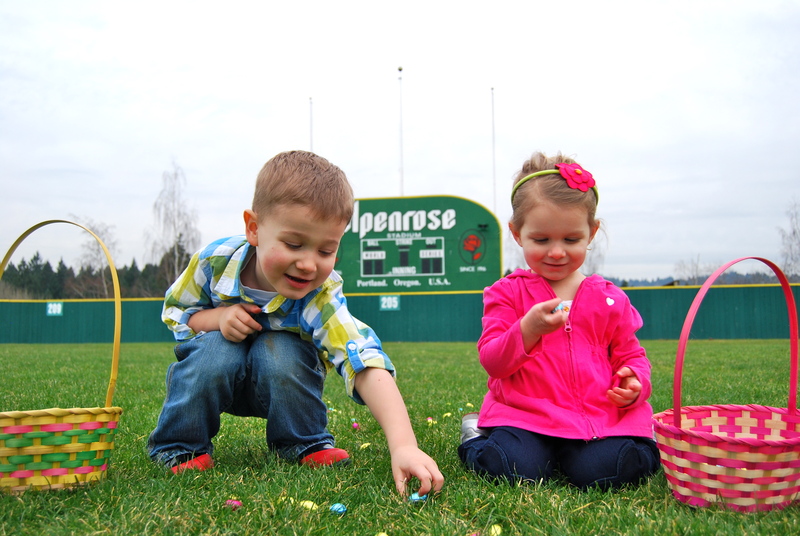 PORTLAND, Ore., March 1, 2018	(Newswire.com) - On Saturday, March 31, Alpenrose Dairy will be hosting their 56th annual Easter Egg Hunt. The Easter Egg Hunt tradition was started in 1962, by Carl Henry Cadonau Sr. Cadonau was a devout family man who believed in the importance of giving back to the community in which he lived. 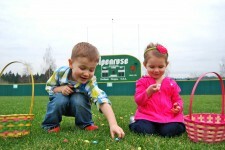 For decades, Oregonians have flocked to Alpenrose Dairy for the annual Easter Egg Hunt, with new generations of egg hunters continuing the tradition. Today, the Easter event is managed by Cadonau’s granddaughter, Tracey Cadonau McKinnon. The day’s "egg-citement" begins at 10:30 a.m. for kids ages 3–5, while ages 6–8 join the fun at 12:30 p.m.